What is market value pricing? Market Value Pricing is the modern answer to an old problem — dealers randomly assigning any price they want to a used vehicle. This practice made it impossible to accurately compare vehicle prices. At Mainland Ford, Market Value Pricing helps us to deliver the most competitive prices on all of our used vehicles, which allows us to deliver the maximum value possible for the customer — all the time. 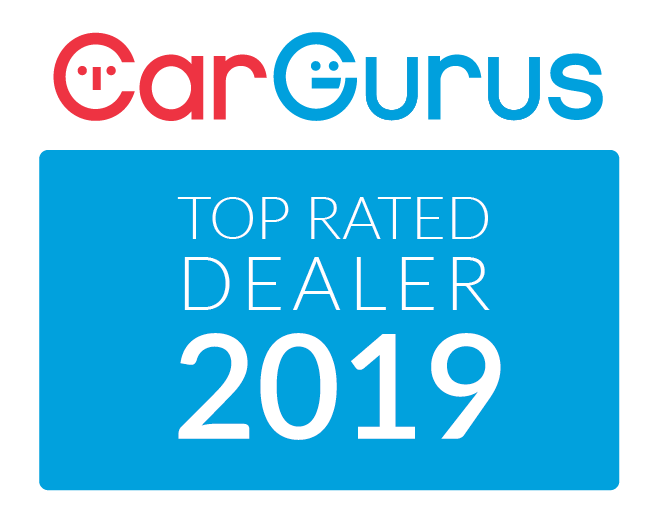 Market Value Pricing gathers data by searching over 20,000 used vehicle websites every hour to ensure that every single customer receives real-time, competitive market based, pricing on every pre-owned vehicle we sell. Guaranteed! Using this technology ensures that you’ll always receive a fair, accurate price for your vehicle. We do not artificially inflate our used vehicle prices in order to try to out-negotiate our customers. We will give you all the data that you may need to make an informed decision. Pick and vehicle and we’ll show you the true Market Value Price analysis so that you can see that you’re getting a fair and square deal. We’ll even show you the price of the vehicle at dealerships up to a 100 miles away. Just ask. We can compare prices based on the year, model, kilometers, equipment, etc, from within city limits to across the country, and we’re happy to do so to guarantee that you get the car that you want for the price that you want. For our complimentary Market Value Pricing analysis on any of our used vehicles, just click the Request information button or call our sales department today! It’s that easy!